Just the thing to haul your race car over to your next track day. 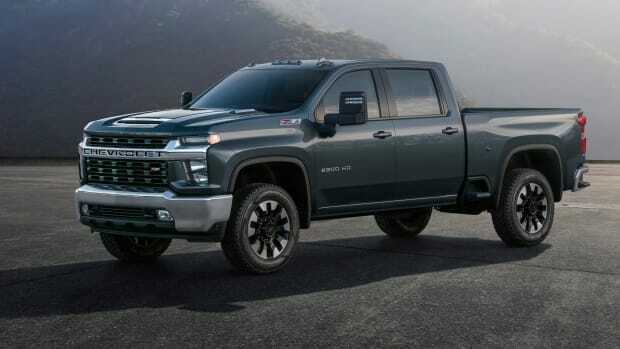 Chevy&apos;s big Duramax Diesel Silverado grabbed a lot of attention this year with its imposing grille and its mind-boggling torque numbers. 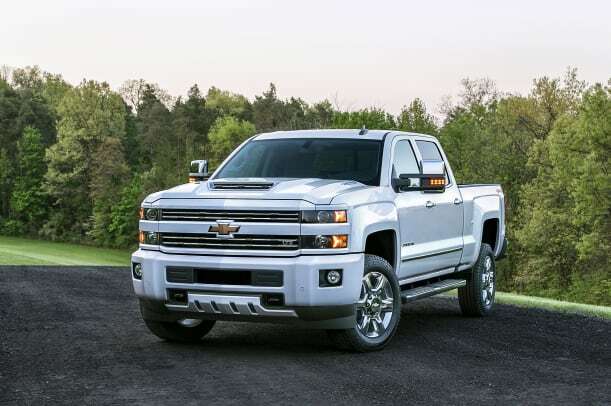 If you&apos;ve been looking for the perfect truck to haul your race cars to the track, Chevy has got exactly what you need in its latest Silverado HD. Behind that massive, autobot-like grille is a Duramax 6.6L Diesel that produces 445-hp and a gargantuan 910 lb-ft of torque. 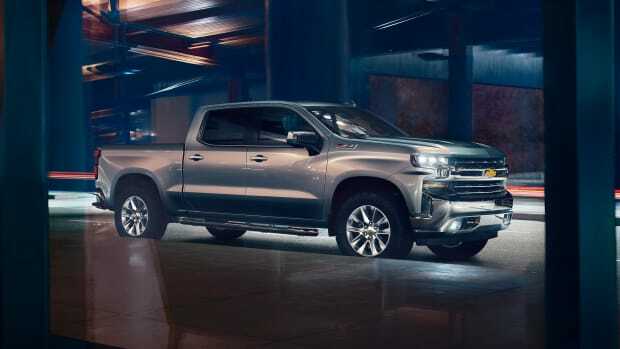 That&apos;s enough towing power to haul virtually anything you can think of and then some. 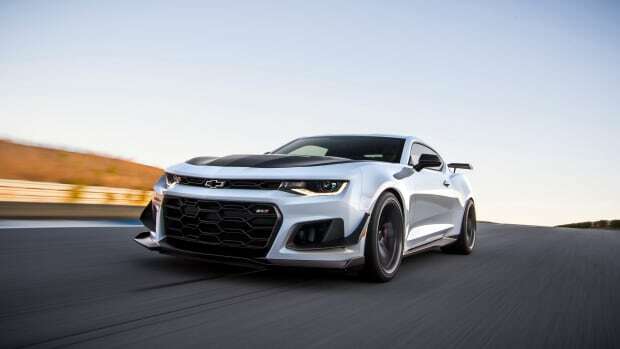 Other features include strengthened cylinder blocks and heads, electronically controlled turbocharging system, bio-diesel compatibility, and a patent-pending vehicle air intake system that not only swallows air, but anything that gets in its way.